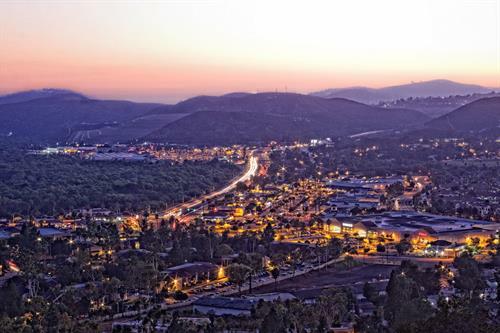 This official website and emergency notification system is designed to provide FREE, current information about everything that is happening in the community of Rancho San Diego, El Cajon CA 92019 and surrounding communities. 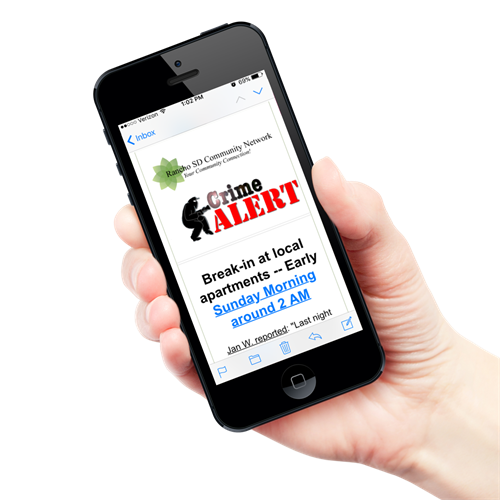 It is an invaluable tool for ALL residents and local businesses. 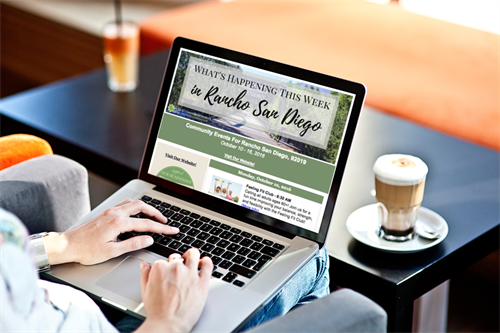 The Community Network is designed to keep the community of Rancho San Diego INFORMED and CONNECTED. It is ''Your Community Connection''! 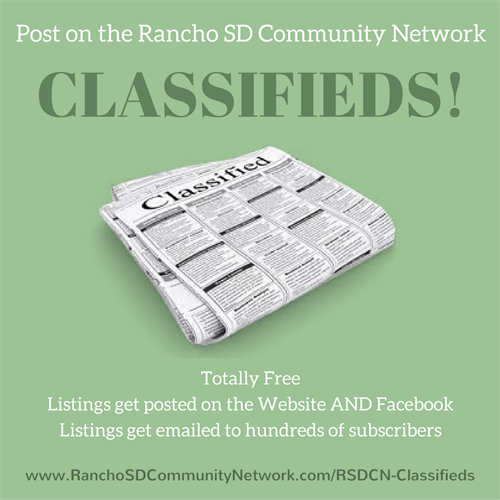 The Community Network is TOTALLY FREE and all the information comes for our Members and Businesses that serve our Community!